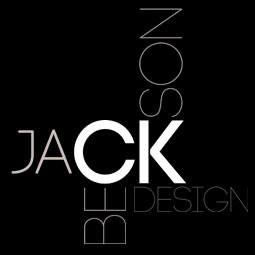 Welcome, my name is Jackson Beck. My interest in design first came around through my love of drawing from a young age and have ever since been in creative practice drawing and designing. I am currently studying Graphic Design at Newcastle college and really enjoying the course. This blog is a digital scrapbook of reflections of my own work and recording of influences from other artists. 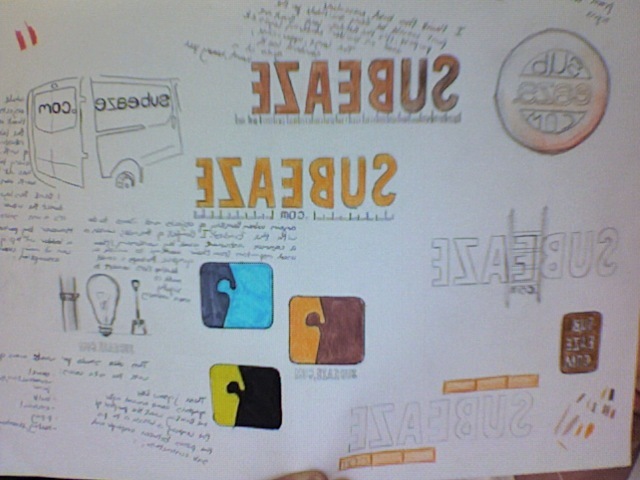 Subeaze.com are an online only business which help bridge the gap between employer ans sub-contractors. Here are a few of my initial concepts to develop upon.